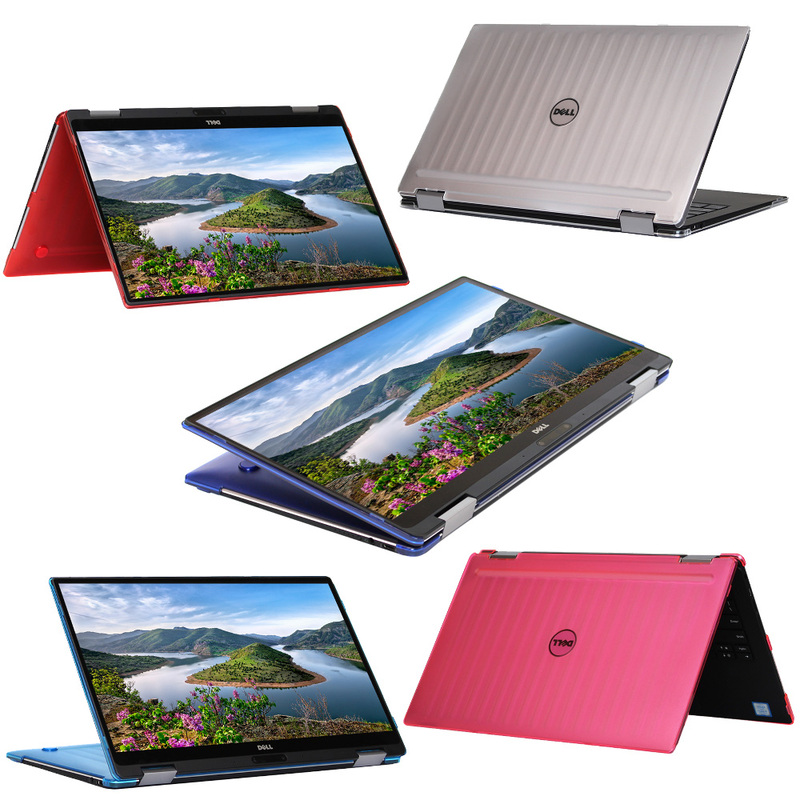 Made of USA-made high-quality polycarbonate material, which is shatter-proof and will protect your Dell XPS 13 9365 2-in-1 convertible laptop all around. 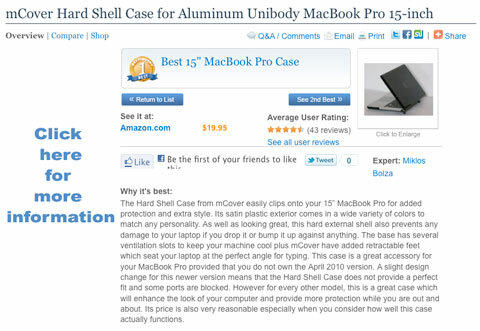 2-piece light-weight(8.3 oz or 235 g) shell easily snaps on and off. 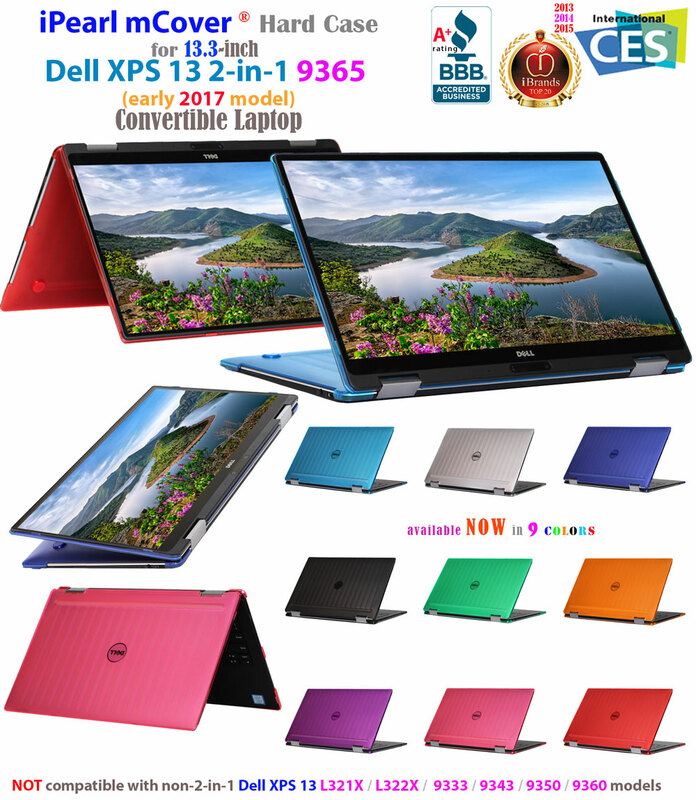 NOT compatible with older Dell XPS 13 L321X / L322X / 9333 series released before Jan. 2015. 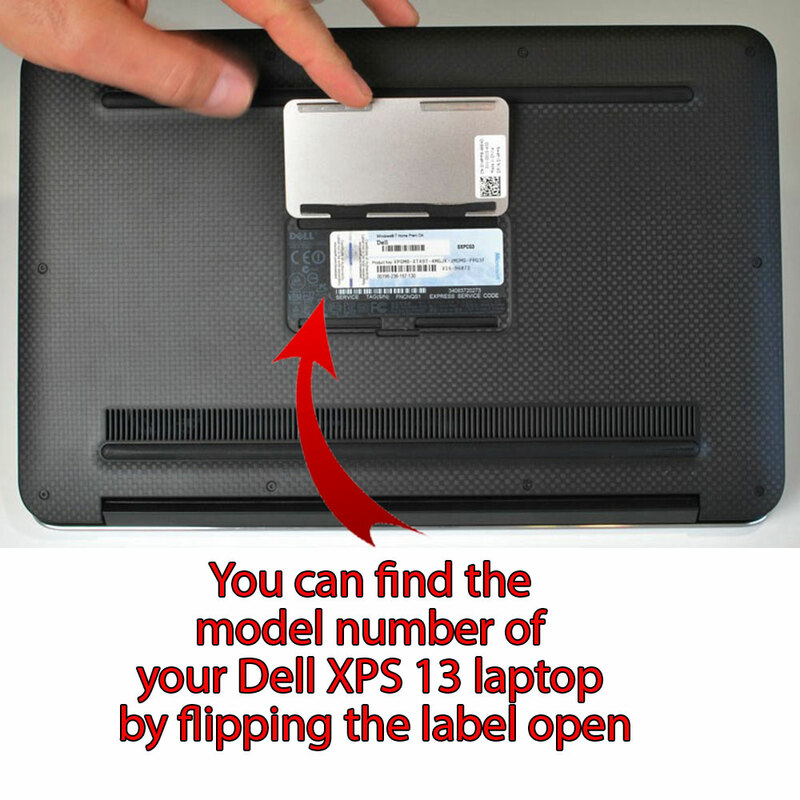 Please follow this link for our older cases for the Dell XPS 13 L321X / L322X / 9333 model. 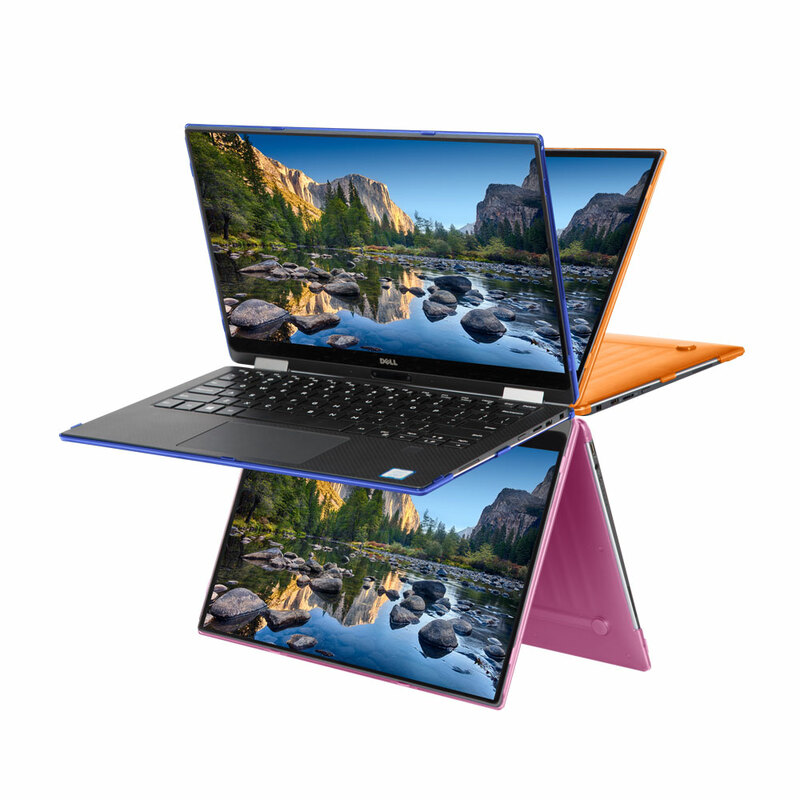 NOT compatible with older Dell XPS 13 9343 / 9350 / 9360 series. 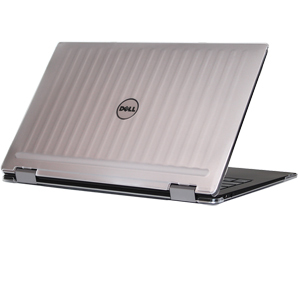 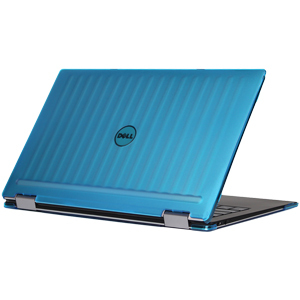 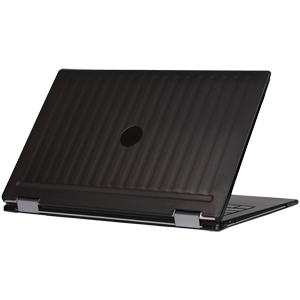 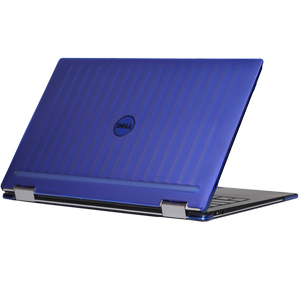 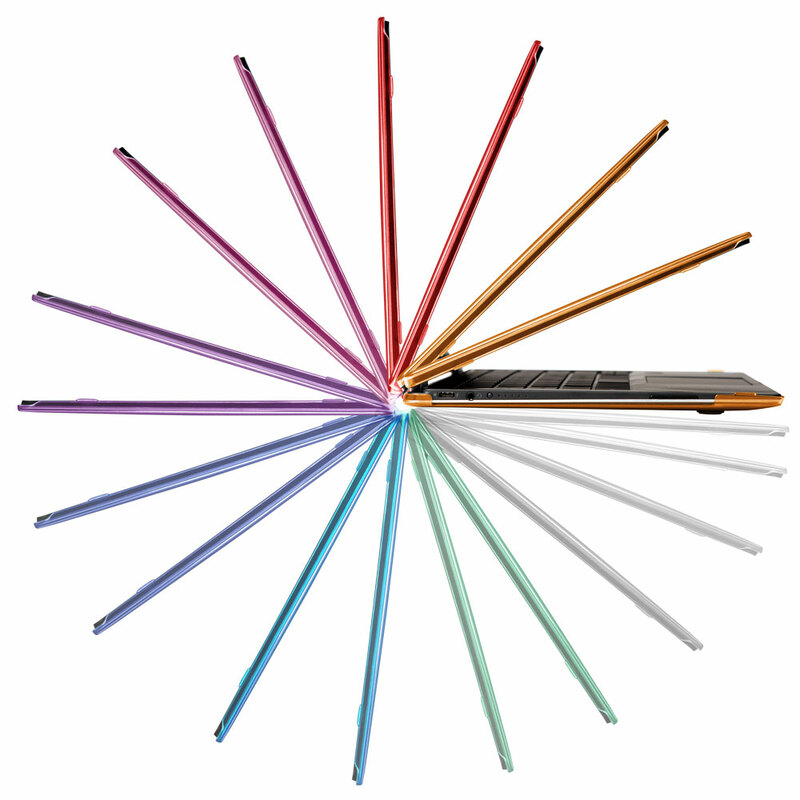 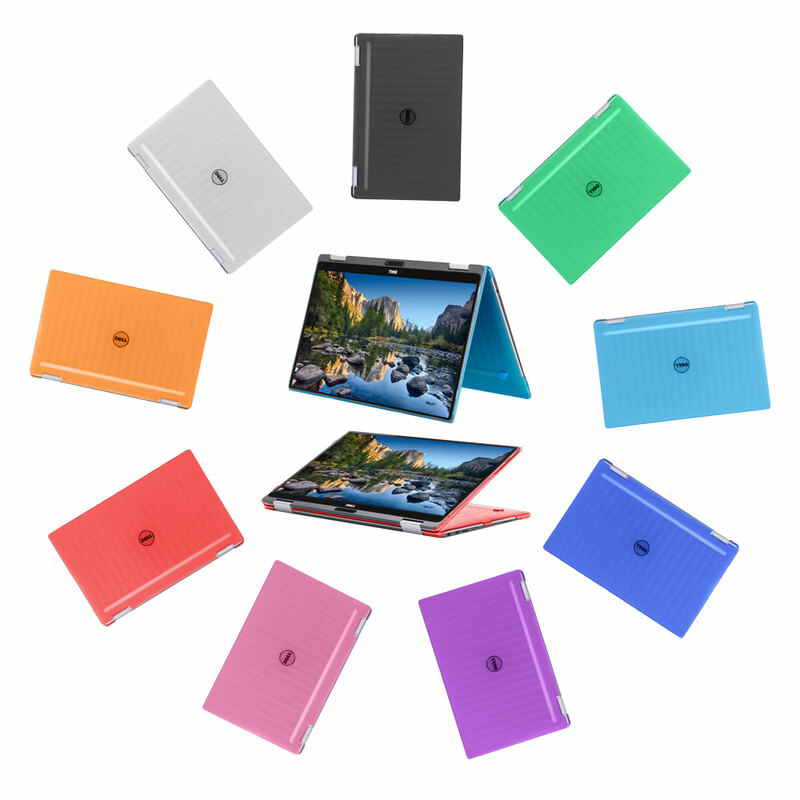 Please follow this link for mCover® cases for Dell XPS 13 9343 / 9350 / 9360 series. 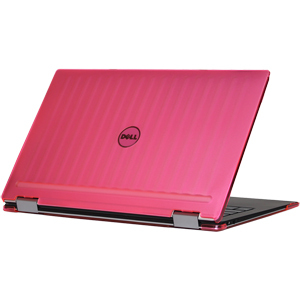 USA domestic Expedited S&H(1-2 business days delivery) with tracking number for only $24.95. 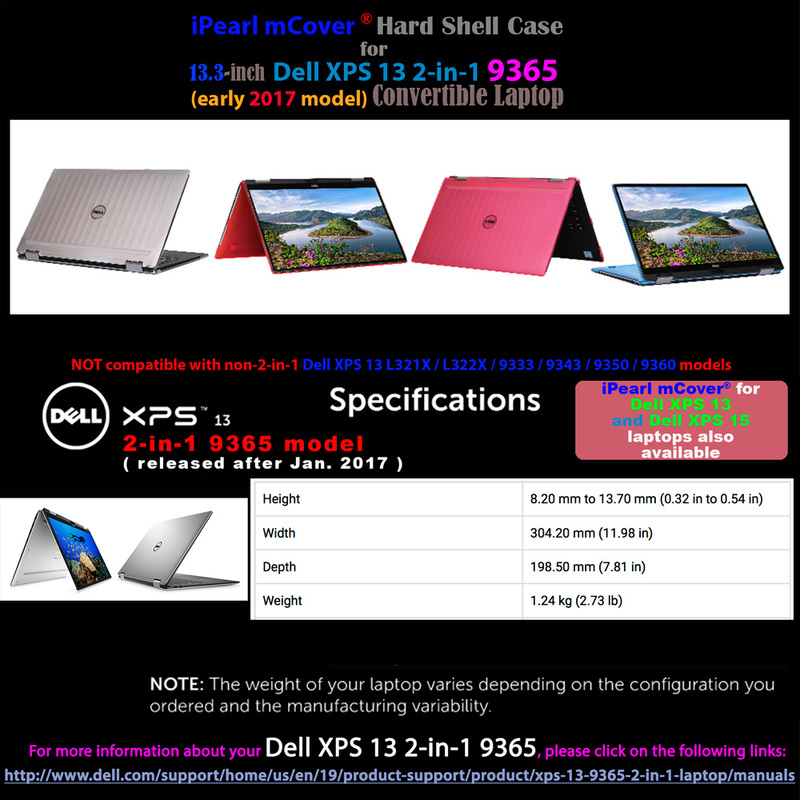 USA buyers, please order them below. 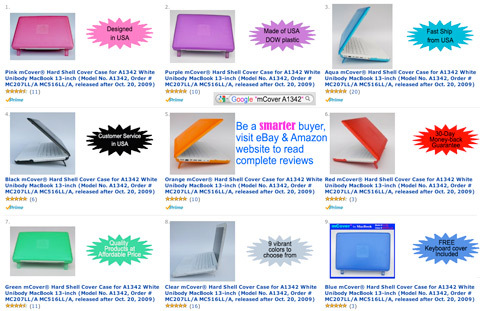 International Airmail(5-10 business days delivery) S&H: $14.95. 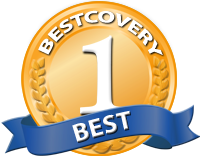 Website optimized for Safari(Mac/iPad/iPhone) and FireFox web browsers.